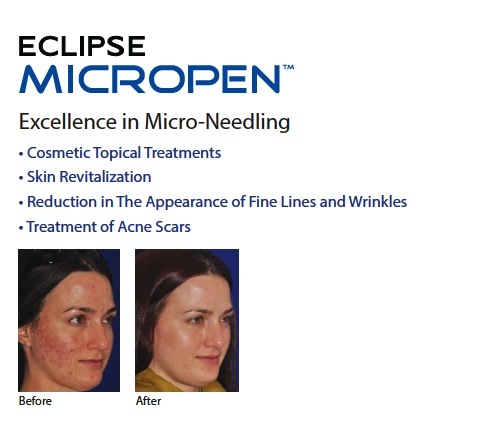 Medical Micro-Needling, also referred to as Collagen Induction Therapy, is a breakthrough remedy that treats wrinkles and pigmentation, scars (including burn scars, acne scars and surgical scars) and stretch marks. This revolutionary celebrity treatment, popular with Angelina Jolie and Demi Moore, is now available to the general public and Ageless Health Institute is excited to offer it to our clientele. Clinical studies have shown that micro needling produces channels in the dermis, which sufficiently stimulate the body’s natural defenses to repair and produce concentrated amounts of collagen and proteins to the treated areas of skin. This results increasing the thickness of your skin up to 80% smoothing scars, visibly reducing stretch marks and wiping out wrinkles. 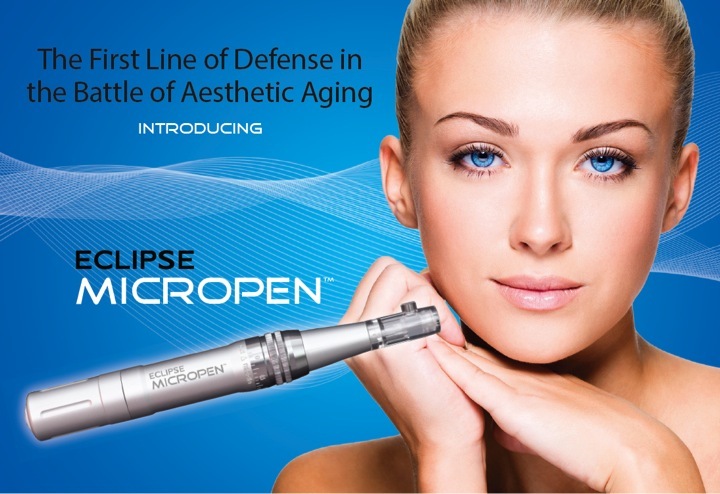 The treatment introduces fine needles to the skin to create microscopic channels. In doing so, the dermis is encouraged to produce new collagen and elastin, which generates new skin cell growth. The skin then becomes thicker, plumper and more youthful. Serums that are applied to the skin after the treatment are also up to 1,000 times more effective because the pores are opened so the product is absorbed deeper into the skin. Is there any down time and does it hurt? There is very little down time, your skin will look and feel mildly sunburnt for about 24 hours after the treatment and could start to flake slightly the next day. This is a normal reaction and results will become visible from 1 week after your treatment. We use numbing cream on sensitive areas like the face so there is no pain involved in the treatment. Some immediate side effects include redness, flaking and possibly mild irritation on the treated areas, but all of these effects subside within 24-72 hours and can vary from person to person. To see significant results, we recommend a course of 4-6 treatments spaced four weeks apart.